Paris (AFP) - This week's three million copies of Charlie Hebdo, the first post-attack issue of the French satirical weekly, will defiantly feature caricatures of the Prophet Mohammed, its lawyer said Monday. The special issue, to come out on Wednesday, will also be offered "in 16 languages" for readers around the world, one of its columnists, Patrick Pelloux, said. Charlie Hebdo's lawyer, Richard Malka, told French radio the upcoming publication will "obviously" lampoon Mohammed -- among other figures -- to show staff will "cede nothing" to extremists seeking to silence them. The two gunmen who slaughtered 12 people in their attack on Charlie Hebdo's offices last Wednesday, including five of its top cartoonists and three other staff members, claimed as they left the scene that they had "avenged the Prophet Mohammed". The paper's distributors, MLP, had initially planned to print one million copies of the issue currently being put together by survivors of the shooting. But MLP said demand from France and abroad has been huge and that three million copies would now be released. With their headquarters still a crime scene, remaining staff are working out of the offices of daily newspaper Liberation with equipment loaned by the Le Monde daily and cash handed out by other French and even foreign media. 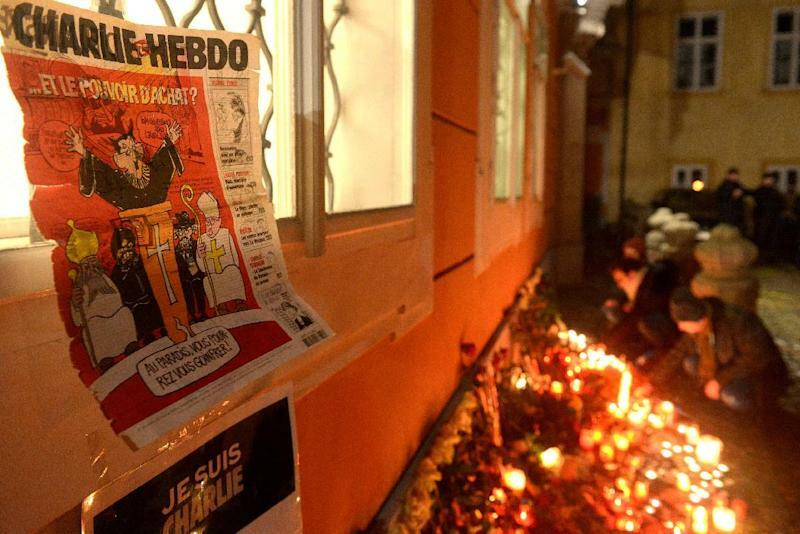 Charlie Hebdo had been sliding towards bankruptcy before the attack against it. But since gaining worldwide notoriety in the past few days, it has won pledges of support from the French government and media groups. Wednesday's edition aims to raise fresh cash to ensure the survival of the weekly, with all revenue from the sales, at three euros ($3.5) a copy, going to Charlie Hebdo once the cost of the paper has been deducted. With the attacks the magazine has become a national symbol of free speech. Huge crowds, including 1.5 million in Paris in the biggest rally in French history, took to the streets Sunday, many carrying signs saying: "Je suis Charlie".